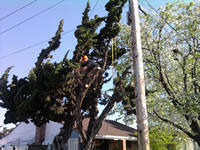 Expert Tree Services to Bay Area residents. 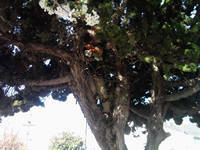 We are locally based in Hayward, CA. 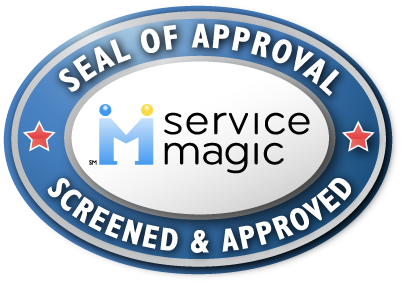 for you in a safe, reliable and timely manner. and we are fully licensed and insured. 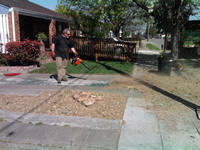 Consultations and Estimates are Free!